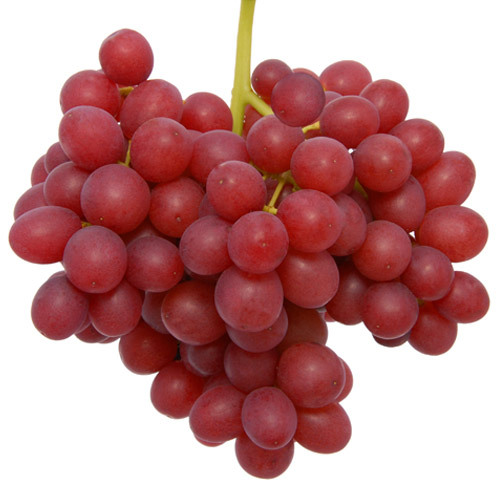 The California table grape industry has partnered for many years with the United States Department of Agriculture in the development and protection of new table grape varieties. 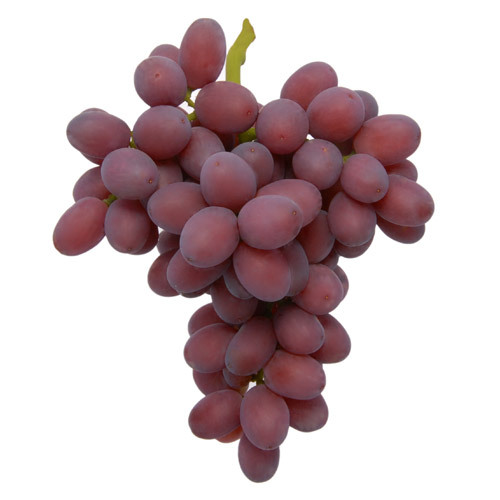 The California Table Grape Commission is the exclusive licensee of the U.S. patent and international plant variety rights associated with these varieties. 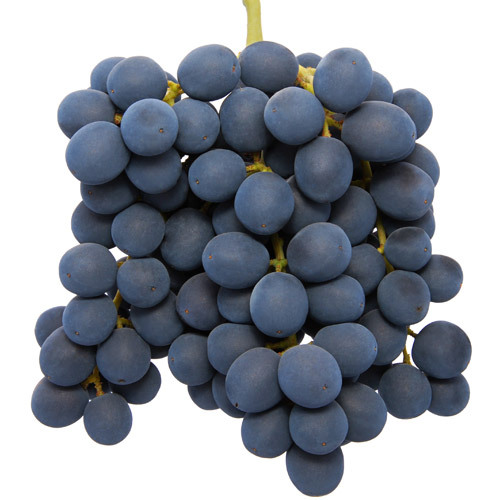 Below are lists of licensed/authorized international growers and marketers of protected varieties. 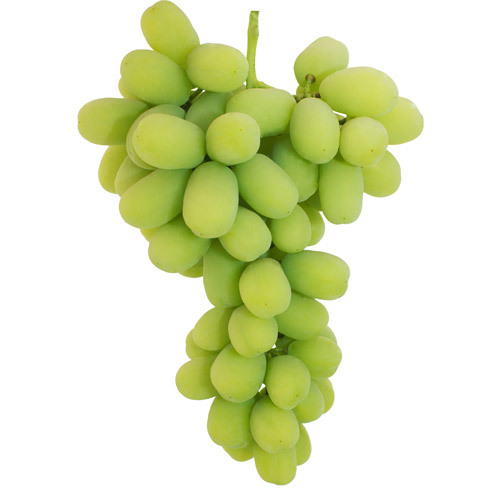 Click here for licensed international growers of Princess (formerly named Melissa) table grapes. 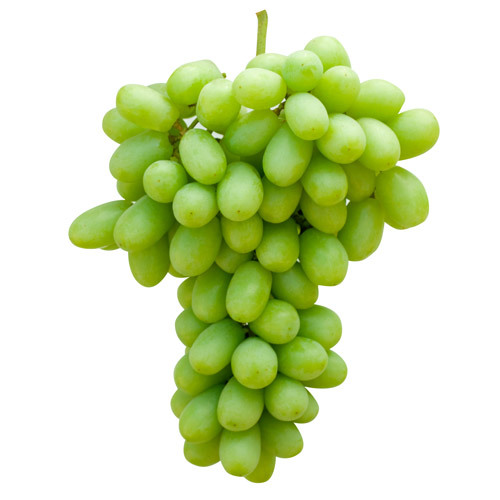 Click here for licensed international growers of Summer Royal table grapes.